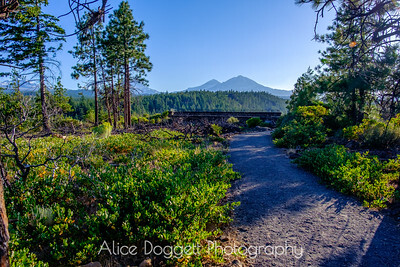 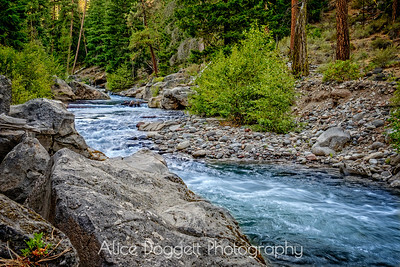 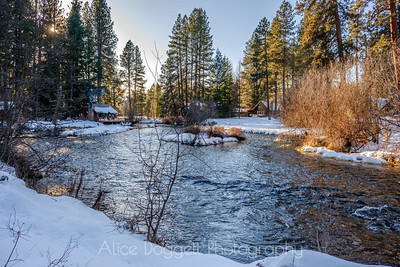 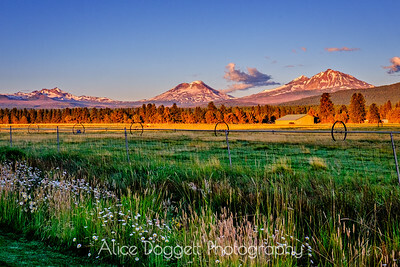 A sweeping view of the prominent Three Sisters mountains in the Central Oregon Cascades. 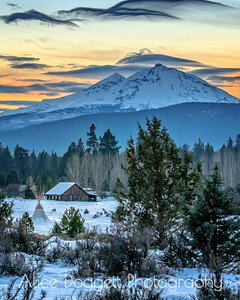 This view from Indian Ford Meadow Preserve in Sisters, OR. 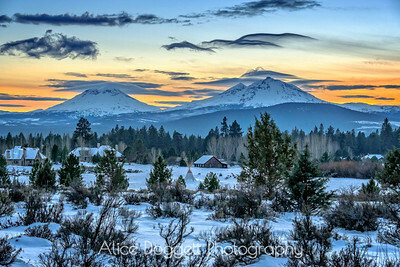 From left to right, South Sister, Middle Sister, and North Sister. 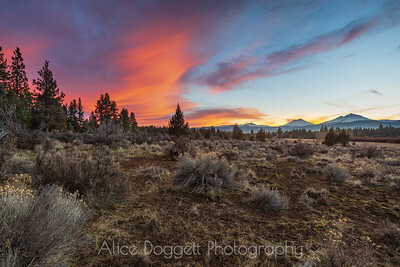 Colorful clouds light up Central Oregon's high desert landscape as the sun disappears behind the Three Sisters on a peaceful winter evening. 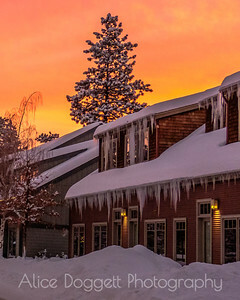 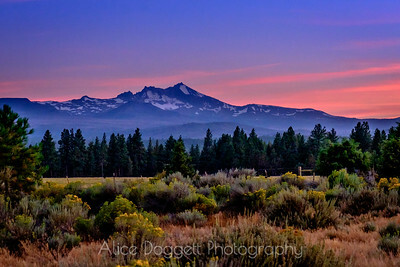 The sun sets in the west behind the Three Sisters, prominent mountains in the Central Oregon Cascades. 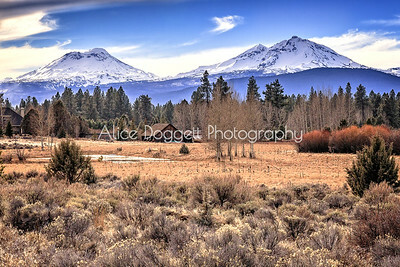 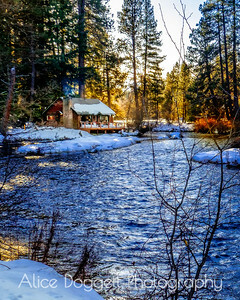 From Indian Ford Meadow Preserve. 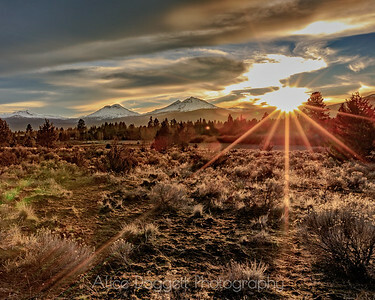 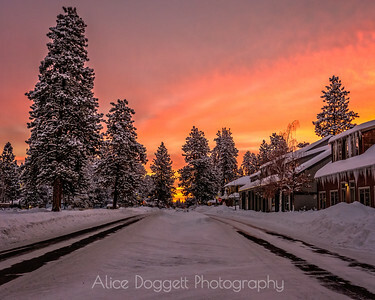 An early morning sunrise over The Three Sisters, Sisters, Oregon. 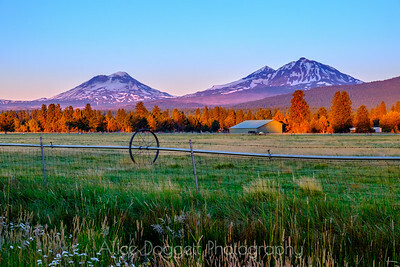 The Oregon Cascades glow on a summer sunrise in Central Oregon. 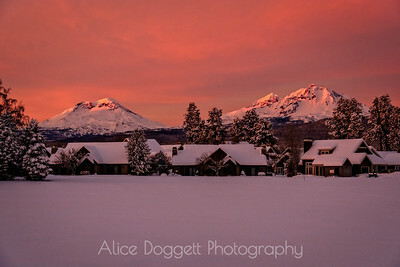 From left, Broken Top, South Sister, Middle Sister, and North Sister.